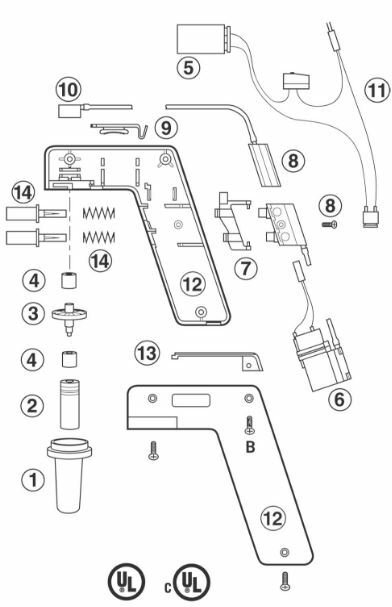 First introduced to the marketplace in 1972, thePipet Aid has since become one of the most widely sought after products on the laboratory accessory marketplace. 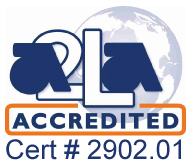 It’s a system that has undergone several advancements in recent years. And now, manufacturers Drummond Scientific are offering their standout product in a lighter, more compact format to suit a broad range of in-house liquid handling applications. 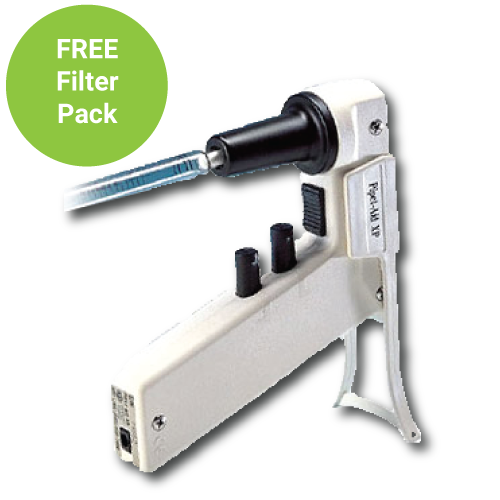 The Portable Pipet Aid XP brings ease-of-use and portability to all laboratory environments. The Portable Pipet Aid XP has been designed specifically to minimize operator fatigue by ensuring intuitive functionality in a compact high-performance design. Because the system features an EZ Grip nosepiece with double membrane filter, lab workers can minimize liquid handling challenges when they integrate the product into their day-to-day processes. And one of the great advantages of the EZ Grip nosepiece is that it features a unique filter element that prevents air from passing in either direction when it becomes wet. This security mechanism helps alert the user to possible sample contamination, thereby ensuring the quality of results and the security of all on-site personnel. mode that each offer fast, medium, and slow liquid transfer rates. For those with precise requirements for their in-house testing work, the product’s slow setting will provide an optimal level of flow for small pipettes to take more precise samples. 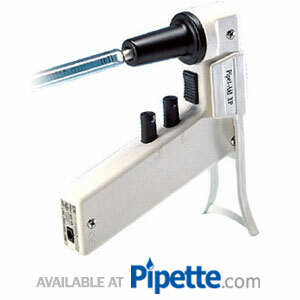 For those working on applications requiring quick filling of large pipettes, the fast functionality is optimal. Most will find that the medium speed setting is suitable for their routine, every-day applications. It’s the flexibility that today’s specialists require to complete efficient liquid analysis work. 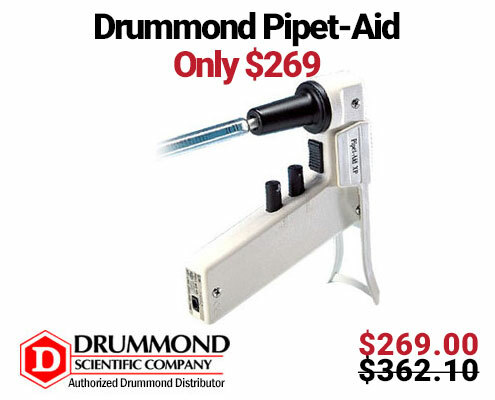 Three Drummond Pipet-Aid XP Motorized Controllers and Extra Replacement Filter Pack Included for FREE (3x 4-000-101 and 1x 4-000-051).